Nominating British books and British writers and illustrators to IBBY’s prestigious international award, the Hans Christian Andersen Award. Recent winners of HCA include Anthony Browne (2000) and Quentin Blake (2002) for illustration, and Aidan Chambers (2002) and David Almond (2010) for writing. Submitting titles for the biennial IBBY Honour Book List and the biennial Outstanding Books for Children with Disabilities list. 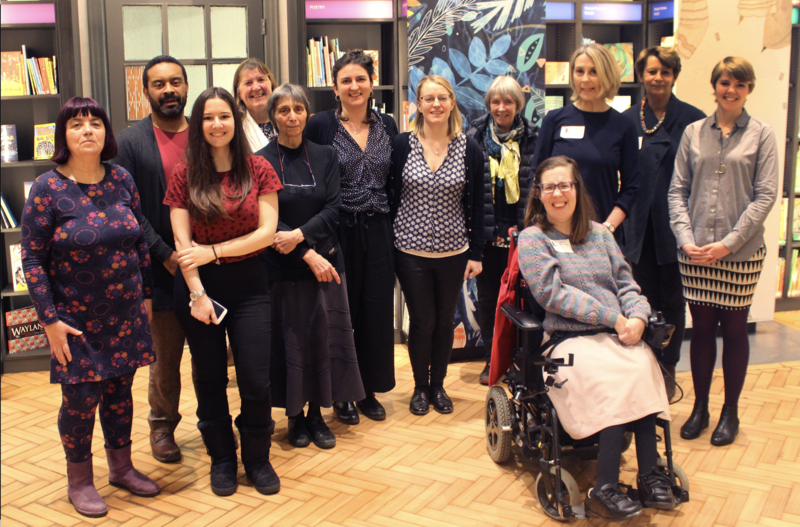 Nominating authors and illustrators for national and international awards including the UK Children’s Laureate, the Astrid Lindgren Memorial Award and the Biennial of Illustrations Bratislava. Nominating reading projects for the IBBY Asahi award for outstanding activities which make a lasting contribution to reading promotion programmes. Raising funds for the IBBY Children in Crisis literacy initiatives. Publishing an e-journal, IBBYLink, three times a year, as well as regular e-newsletters. Susan has taught in secondary and preparatory schools for thirty six years and retired from a Headship in Surrey after thirteen years, in August 2012. She has always enjoyed English literature and Drama, adapting and writing productions for pupils, and obtained her first degree from London University and her PGCE at Goldsmiths’ College. Whilst a Deputy Head, she was one of the early Post Graduate students to obtain an MA in Children’s Literature at Roehampton and continues to carry out research. 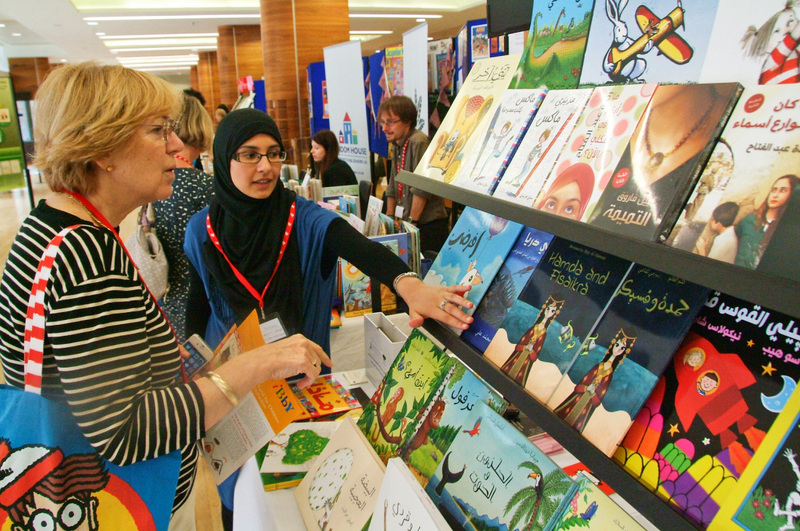 She very much values serving on the committee of IBBY with its global, diverse perspective and champions IBBY’s aim to bring children and books together. She is Chair of the Children’s Books History Society and is on the committee of, IBIS, the Imaginative Book Illustration Society. She regularly reviews books for these organisations and is involved in planning study days/conferences. Susan is passionate about children’s books, their writers, illustrators, translators and publishers. She has a particular interest in doll literature and all it reveals about the historical context in which it appears, along with illustrators. She now has a large, relevant collection. Clive Barnes is a retired children’s librarian, long-time contributor to Books for Keeps, and author of articles on children’s literature. Pam Dix has been chair of IBBY UK since 2014. She has worked as a school librarian, school library adviser and university lecturer in children’s literature and is very committed to promoting the role of books in educational contexts. She is a trustee of Book Aid International and is involved in running the Akili Trust, a small library charity working in Kenya. Sophie Hallam has over ten years’ experience in children’s publishing and literacy promotion. She has been a member of IBBY UK’s committee since 2014 and was elected as a member of IBBY International’s Executive Committee in August 2018. Sophie completed a Masters of Arts in Children’s Literature and a postgraduate certificate in English Education at the University of Roehampton in 2012. Her research focused on ‘multicultural’ children’s literature and the wider socio-political and economic issues surrounding publishing, diversity and representation. Sophie Hallam now works as Commissioning Editor for Tiny Owl Publishing, focusing on books that broaden perspectives and introduce artistic and literary traditions from around the world. Sophie is driven by a commitment to equality, creativity and artistic expression in literature and the arts for all sectors of community. Ferelith spent a lifetime working in public libraries as a professional Children’s Librarian. Passionate about the world of children’s literature and reading for and with young people she has been a member of IBBY UK since the 1980’s. Dr Lina Lordanaki completed her PhD at the University of Cambridge, UK. 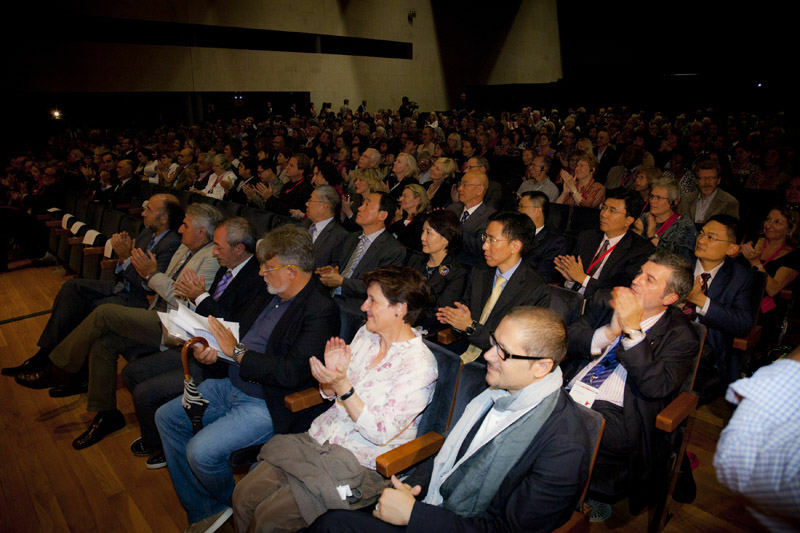 She has worked in Greek and English schools and has participated in several education conferences and programmes. In 2016, she joined the committee of International Board on Books for Young People (IBBY) UK and since then, she has written various book reviews, blog posts and articles. Her research interests lie in picture books, graphic novels, literacy, poetry for children, and tech education. If you want to find out more about Lina, please contact her at linaiordanaki@gmail.com. Andri has a passion for both children’s literature and the digital world of publishing. Having recently moved to the UK from South Africa she is passionate about indigenous language reading and the opportunities technology innovation can offer publishing. She has a Digital Publishing Masters degree from Oxford Brookes University and has worked in educational and trade publishing in both a digital sales (dealing with Amazon on a daily base) and digital production base. She is currently venturing into academic digital publishing but stays passionate about children’s books and managing the IBBY website. Ann Lazim has been on the committee of IBBY U.K. since it was re-established in the 1990s & has been secretary, chair & 2012 congress organiser. She served on the international executive 2004-2008. Ann is the Literature & Library Development Manager at CLPE (Centre for Literacy in Primary Education). Sue worked for many years as a librarian in all sectors of education from primary schools through to university. Liza Miller is an editor currently working at Hachette Children’s Group. She is the Secretary of IBBY UK. Read our Annual Reports from 2013 to date.